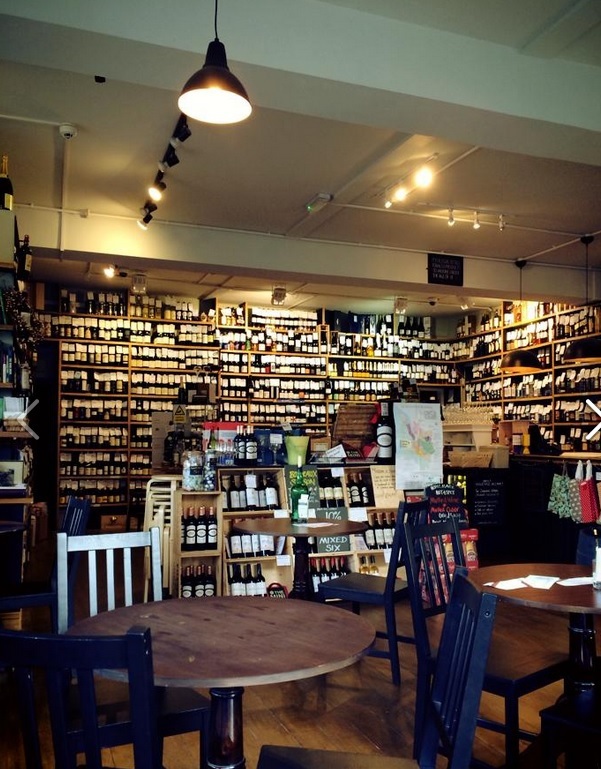 Cambridge Wine Merchants (CWM) was a fantastic stumbling block that my partner and I found whilst in Cambridge. Escaping from the cold proved to be a wise decision for both of us as we were warmly greeted by the fresh aroma of a full bodied mulled wine. 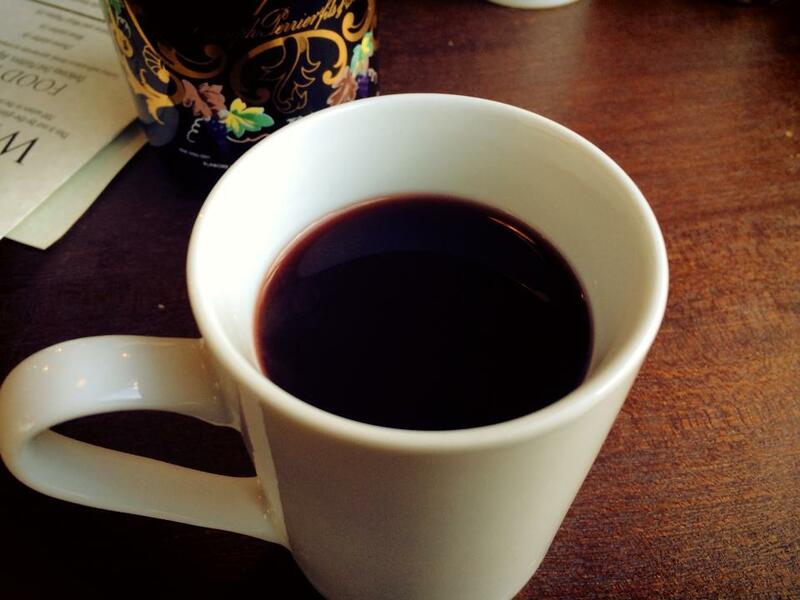 The perfect cure for a cold stroll along the River Cam. Cambridge Wine Merchants was established in 1993 by two friends, Hal Wilson and Brett Turner, who met in 1990. They both shared a strong love of wine and decided that they wanted to work in the wine trade, but didn't fancy working for somebody else, and so CWM was born. The duo started with one shop in Cambridge, and have never looked back. This outlet, still owned by Hal and Brett, is now one of the biggest independent wine merchants in the country and is continuing to expand looking for new shops both for CWM and its franchisees, and forging ahead with a highly successful wholesale arm. Entering the establishment was a great joy as the impressive walls just drew us in. Decked from ceiling to floor were wines from across the globe. This outlet of CWM was of course the Bridge Street Wine Bar, famous for housing over 400 malt whiskies, 800 wines, plus loads of crazy stuff from local ales to cocktail ingredients. The best thing about this venue is that prices for wholesale wine are the best you may get. The company deal directly with large suppliers so are able to offer a competitive price. That said, you would be lucky enough to even find half of what is on offer at your local bottle shop. My partner and I decided to be good and skipped the purchase of bulk global wines and opted for the one that drew us in, the warm decadent mulled wine. This was served hot along with a side of tapas that consisted of cured meats, chutneys, fresh bread, olives, cheeses and pickles. The atmosphere in the wine bar is quite relaxed, however it did pick up in the late afternoon with tourists arriving after their punt down the river. The interior is warm and inviting and most likely a dream location for wine connoisseurs. Do yourself a favour and do head to Cambridge Wine Merchants for a light bite and a good glass of wine. You will not be disappointed.